The price of going big is that sometimes, you don’t land. 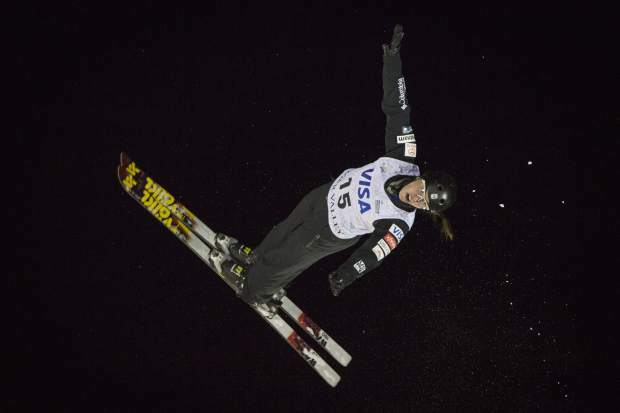 It’s something Ashley Caldwell has come to accept, but on Friday, when Caldwell and Kiley McKinnon, two of the U.S.’s top aerial skiers, both missed the super finals, it gave Madison Olsen and Madison Varmette, two athlete’s from the American B team, some time in the spotlight. 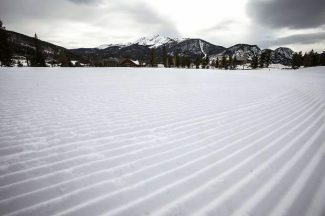 On Friday, Caldwell missed making the super finals after not landing her jump cleanly at the FIS Visa Freestyle International Ski World Cup at Deer Valley Resort. She said she wished she had reached a podium in one more event this season. 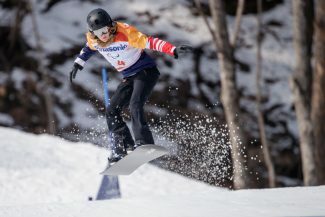 With only an event at Lake Placid between her and the Pyeongchang Olympics, she needs to stand on a podium to clinch a spot on the team, but she said plans to do so through maximum degree-of-difficulty jumps. She and Mengtao Xu of China were the only athletes to attempt jumps with a 4.05 degree of difficulty, a multiplier which can send scores rocketing, as it did for Xu’s winning run. However, Caldwell said that won’t be the case in a few weeks. 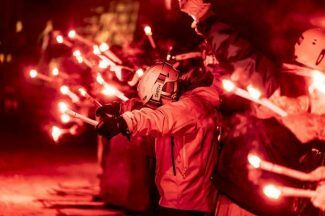 She said, just like most of the male competitors, she runs a risk of not landing, but it’s important to compete at a high level so she has practice performing at her maximum and landing in those situations. When Neither Caldwell nor McKinnon made it to the super finals, Olsen and Varmette stepped up. 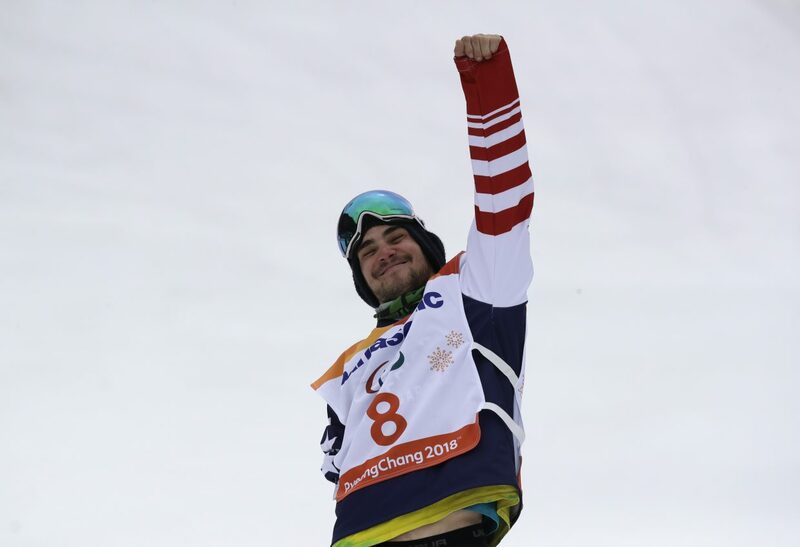 “My entire family is out here, friends that I went to high school with, it was awesome,” Olsen said after placing fourth overall. Varmette finished sixth — her first time in the super finals. Olsen said she started skiing aerials at about 15 after switching from moguls. “I think (my parents) wanted to see some sweet jumps,” she said. Since then she has taken fifth in the World Championships and has had multiple high-level finishes at World Cup events. But she said Friday’s outcome was totally unexpected, especially after wind and rain put a damper on practices earlier in the week.